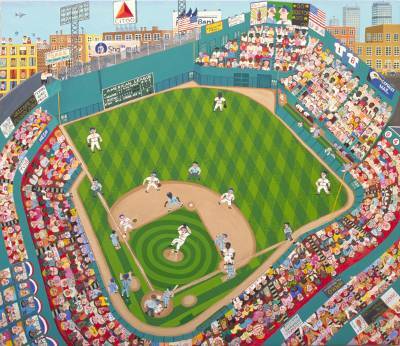 Fenway Park was the first in the series of Paul's baseball paintings. 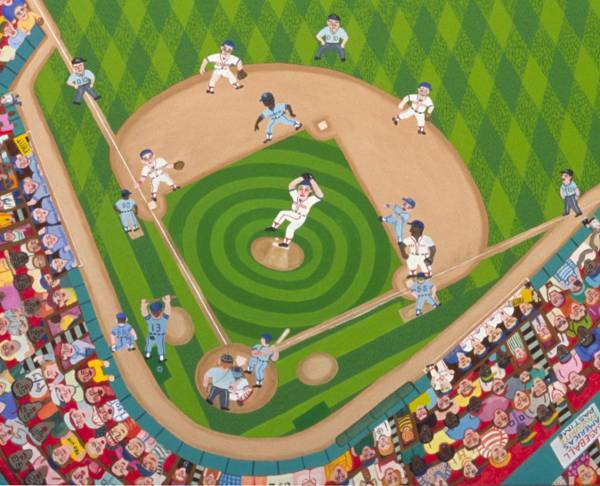 This oil on canvas work was painted in 1994. Painted in his personal style and filled with many details, it is one of Paul's signature works. 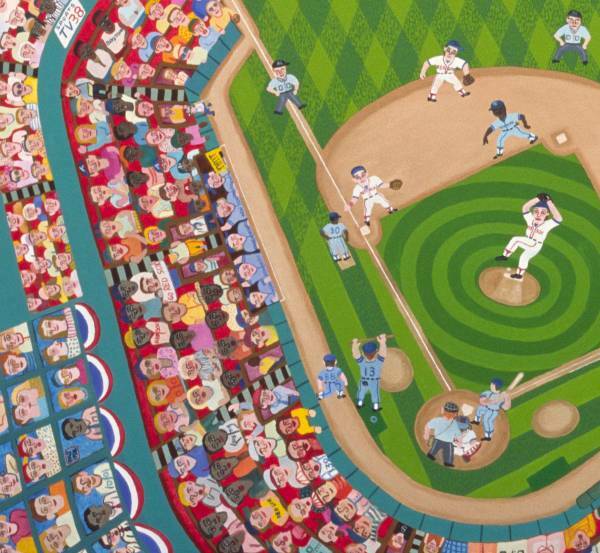 The project required that Paul start by researching the storied ballpark. 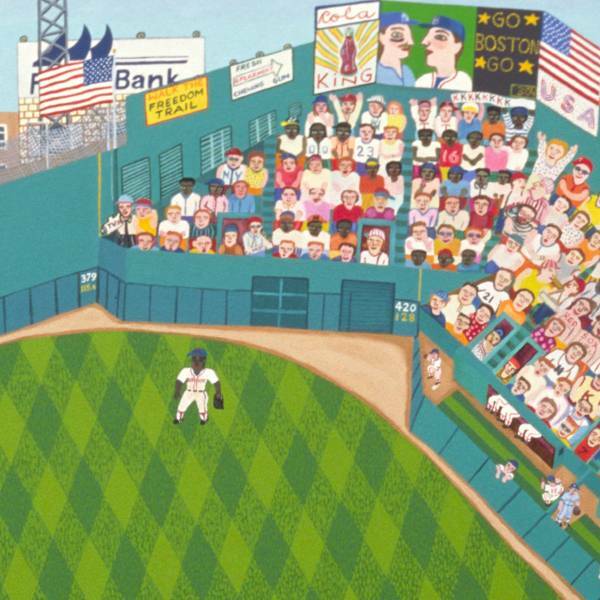 He traveled to Fenway on a summer's day to watch a game in the park and to take photos from various angles in order to have some reference material for the upcoming months of painting. These photos served to provide all the intricate details of the park. 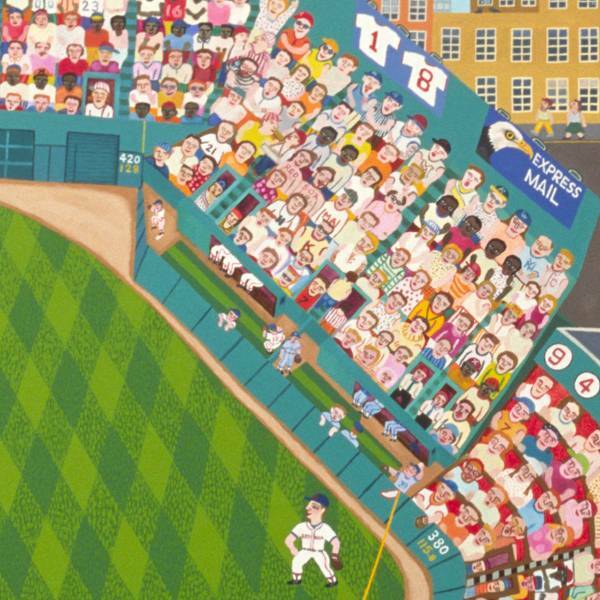 From hot-dog vendors to the park's multitude of signs, Fenway's magical ambiance was recreated in Paul's unique style. When finished, this painting represented one of Paul's longer and complicated projects. 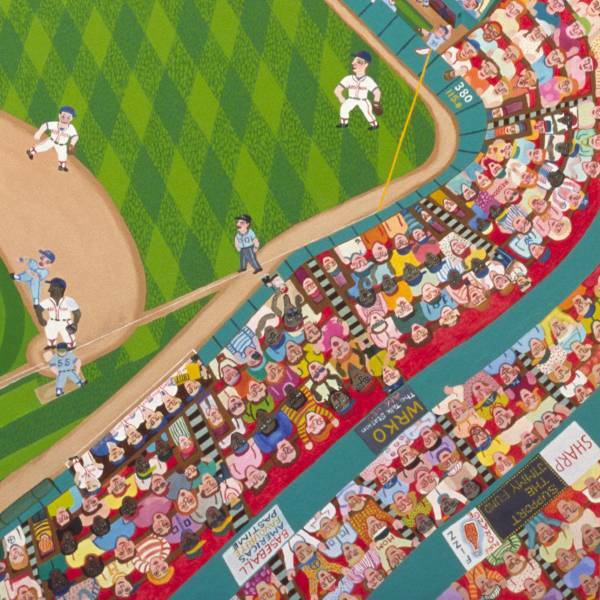 Like many of Paul's works, the painting is large and measures 64 by 56 ½ inches. 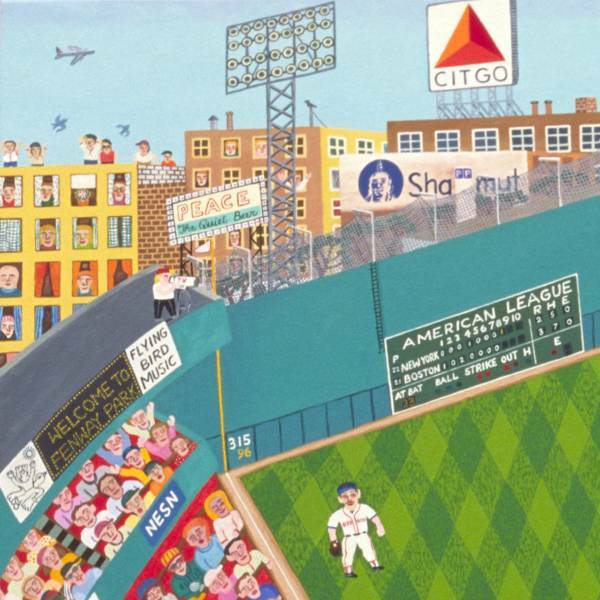 Fenway Park is as bright as it is expressive and lovingly captures the jubilant atmosphere of a summer's day game in the famous ball park.